Perfect for hen parties, groups and any celebratory events! Prepare to be spoilt, indulged and have copious amounts of FUN! Please take a look at the different workshops and party options on our web site. We look forward to welcoming you. 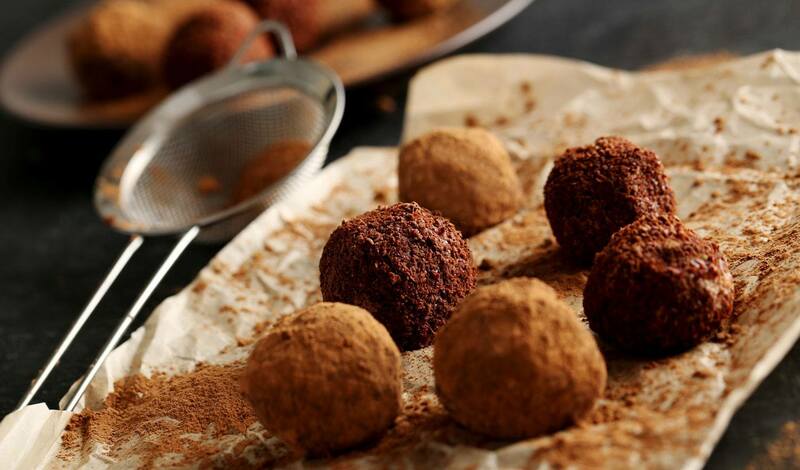 FUN chocolate truffle making with your friends. Perfect for hens, friends and ladies who lunch. 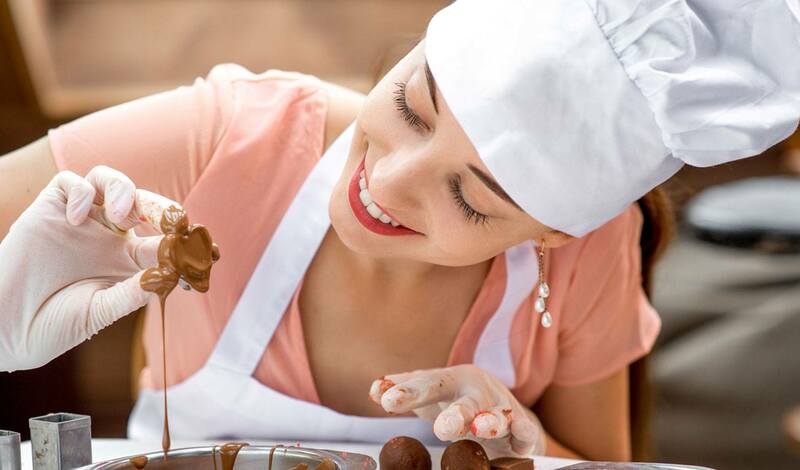 Choose from a selection of indulgent chocolate making classes ideal for birthdays, office parties and get-togethers. 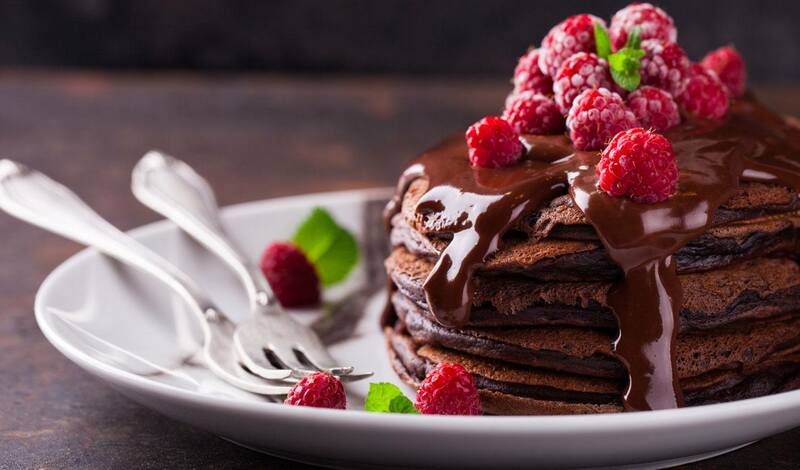 A luxury feast of chocolate delights. Nine out of ten people love chocolate, the tenth one is lying. 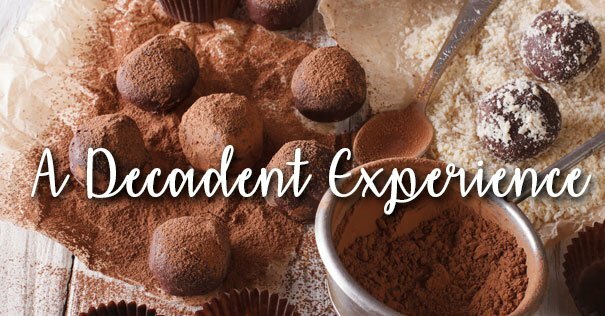 Weather you indulge in a Chcoadence Chocolate Tasting Party or get hands on with one of our chocolate experiences, you can expect pure indulgence. 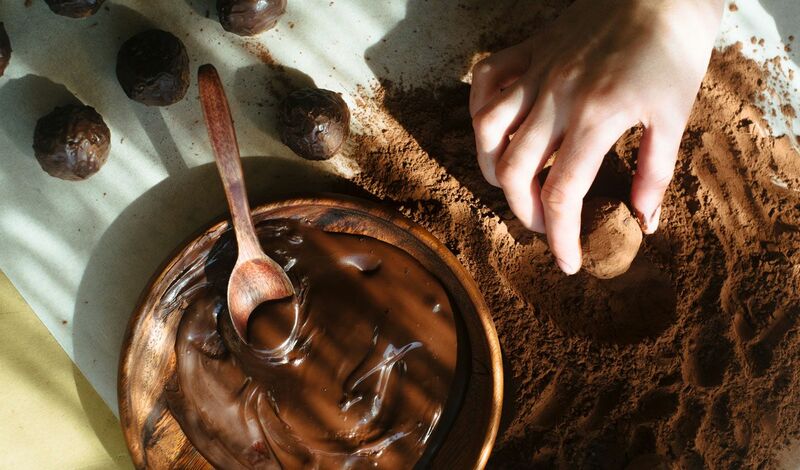 We pride ourselves on our brilliantly fun chocolate events. We enjoy a fantastic reputation and attract party groups from all over the UK. The events that we host are unique, hugely enjoyable and never fail to disappoint! Ideal for hen party celebrations, birthdays and corparate works events.